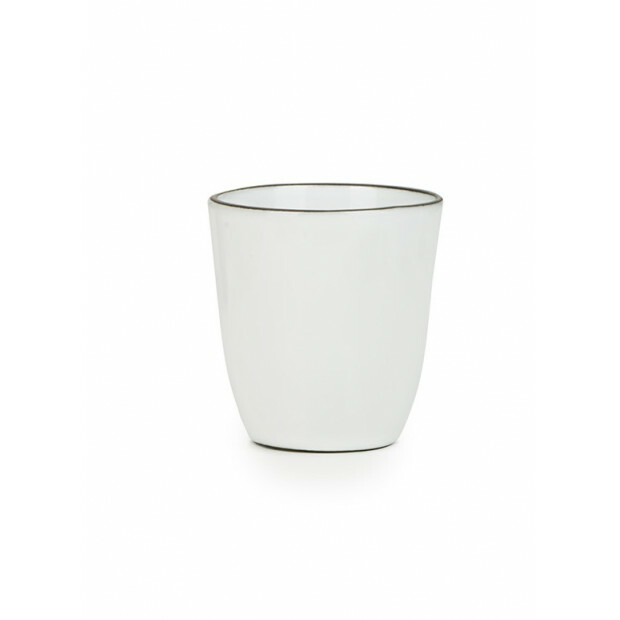 The Equinoxe cup will soon become your go-to in the kitchen. 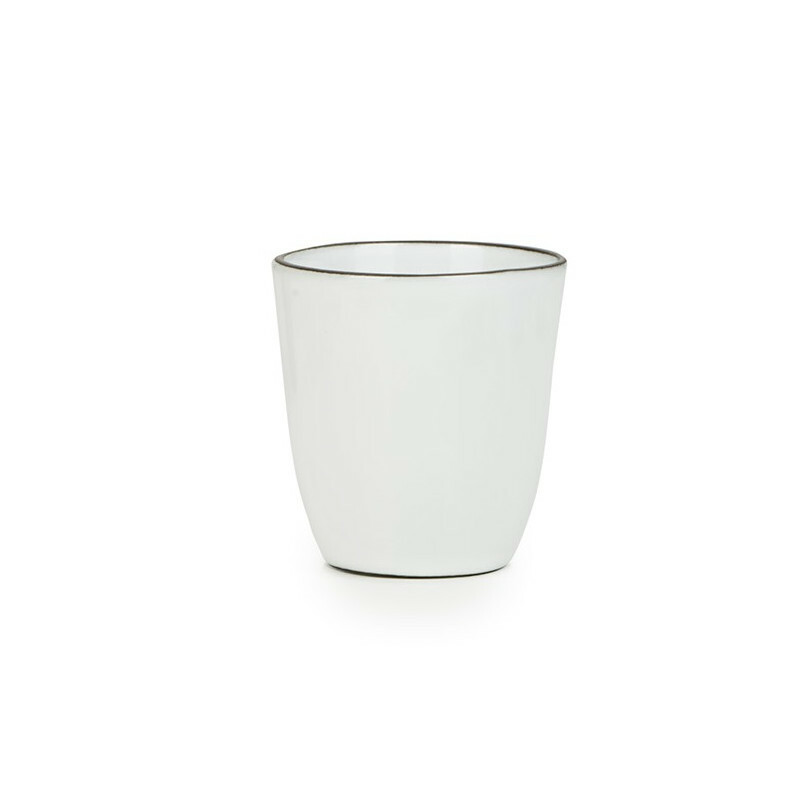 The 15cl cup suits any occasion: drinking your morning coffee or afternoon tea, presenting your sauces and sides or serving your frozen desserts. It can handle any situation to satisfy your needs. 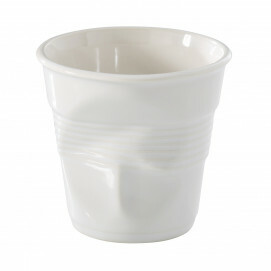 The Equinoxe cup will soon become your go-to in the kitchen. 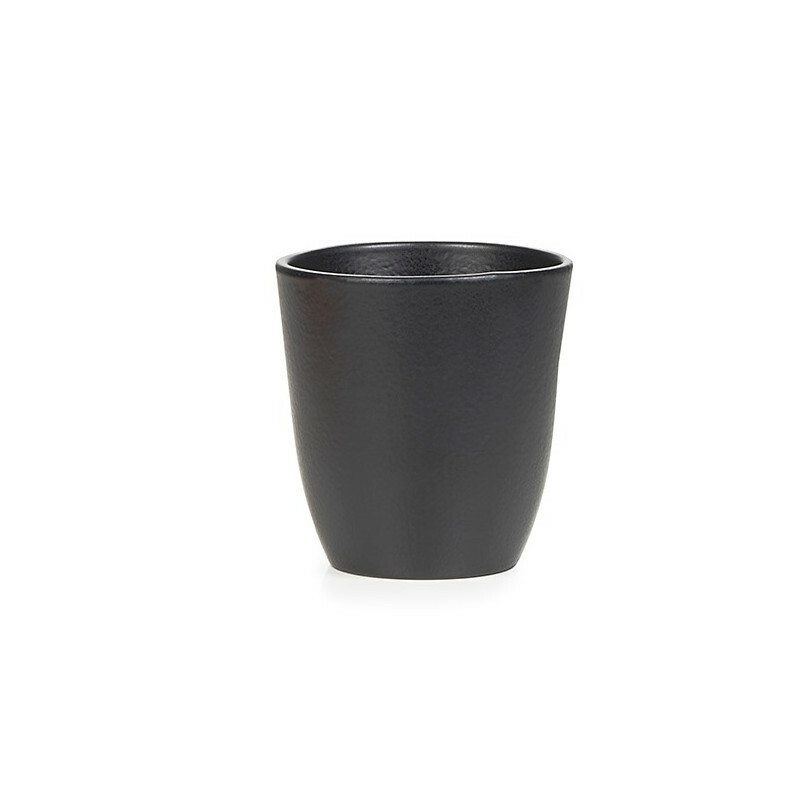 The 15cl cup suits any occasion: drinking your morning coffee or afternoon tea, presenting your sauces and sides or serving your frozen desserts. It can handle any situation to satisfy your needs. 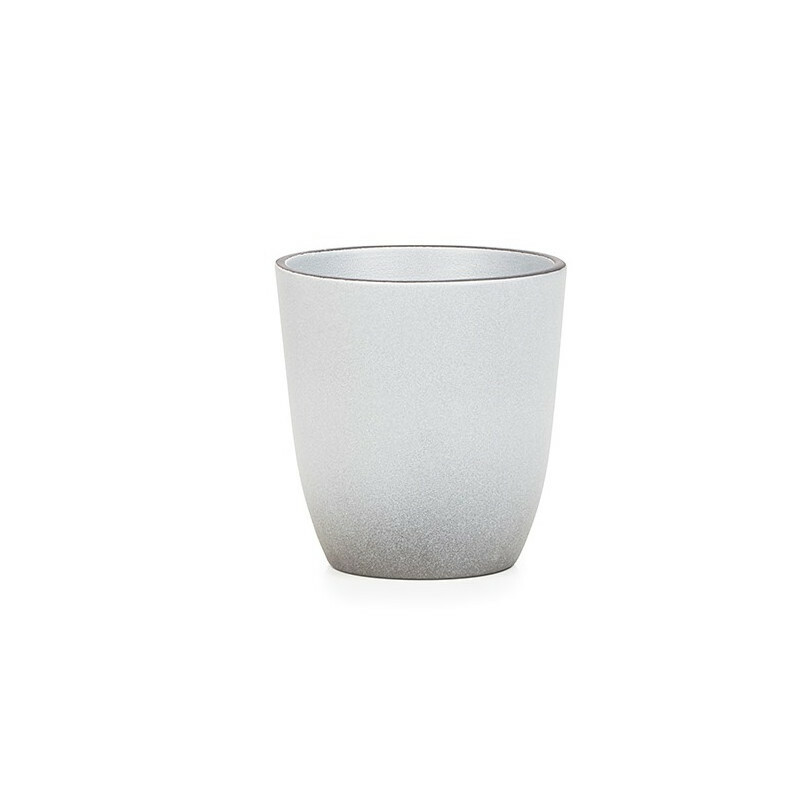 The Equinoxe is a spin on the Italian cup with a classic design and minimalist shape to adorn your table any time of day. It is the perfect match for the other designs in the Equinoxe range to enhance your dining room or kitchen décor. The cup comes in 3 different colors: Cumulus White, Pepper Grey and Cast Iron-Effect Black, each bringing a unique experience to your table.